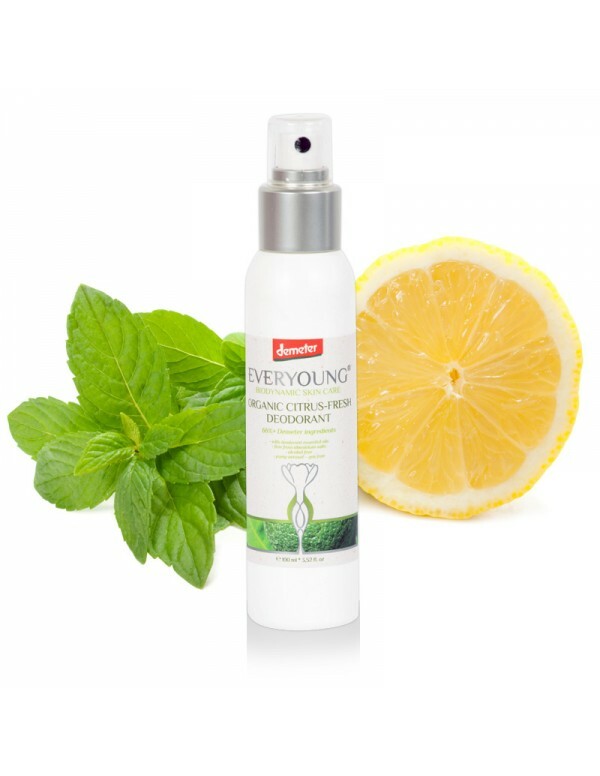 Skin friendly baby care products. DO NOT include S.L.S. 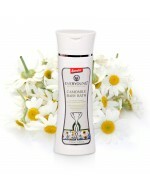 or similar harsh foaming agent for skin cleansing. 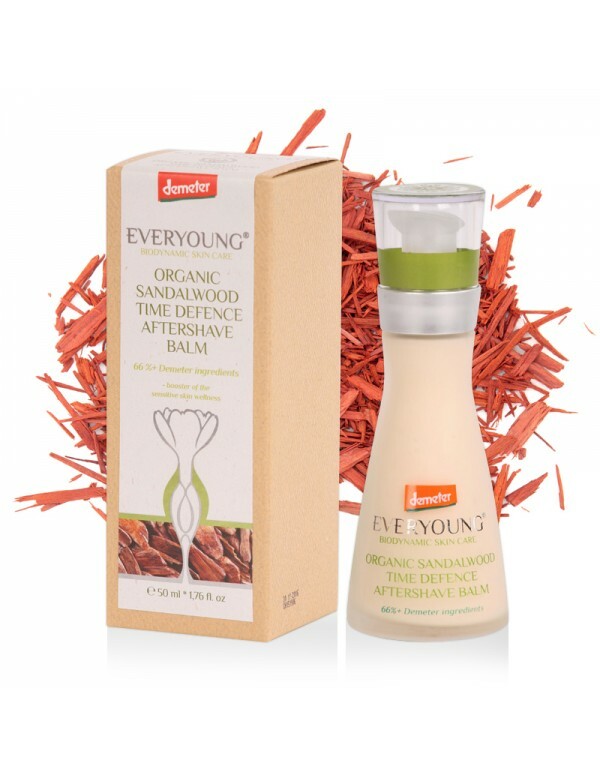 as gifts for your skin. are available not just for the summer holidays! Which products are the optimal choices for my skin type? Please click to our skin type test and use the results as help for the right decision. 66%+ Biodynamic ingredients For neat and ruddy lips! 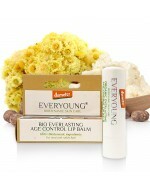 The shea and cocoa butters together with argan, evening primrose and jojoba oils protect the lips. The substances of Italian strawflower (Everlasting) together with the antioxidants of rosemary and stevia extracts help to protect the skin from aging processes caused by sunlight. 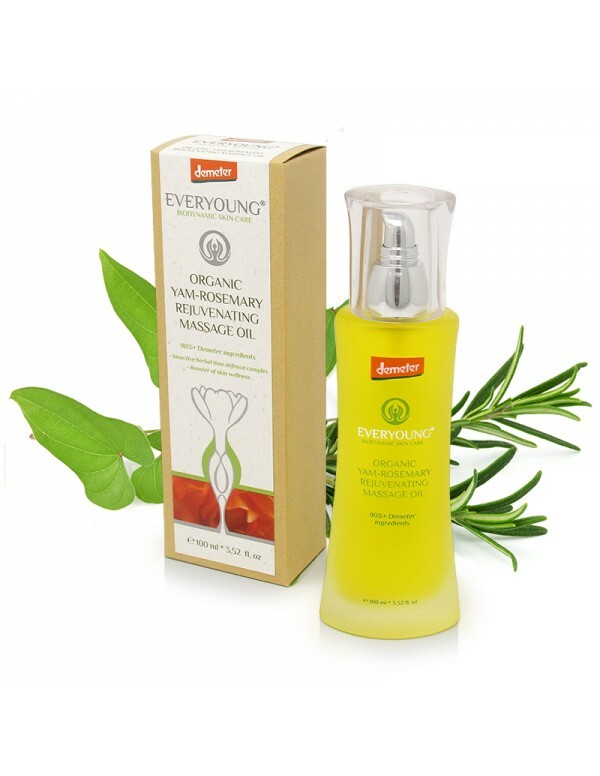 Tea tree oil, piper cubeba and rosemary oils uphold the vital an..
90%+ Demeter ingredients- bioactive herbal time defence complex- Booster of skin wellness Advanced massage oil is extremely efficient and great for body- and foot massages and increases the effectiveness of face-decollete massages.The skin feels velvety and younger by essential rose, geranium, rosemary oils.Application: apply regular layer 2-3 times on the skin during the massage. INGREDIENTS (INCI): S..
66%+ Demeter ingredients71% from certified organic ingredients- gentle skin cleansing and hair care- skin calming herbal extracts- S.L.S. and S.L.E.S. 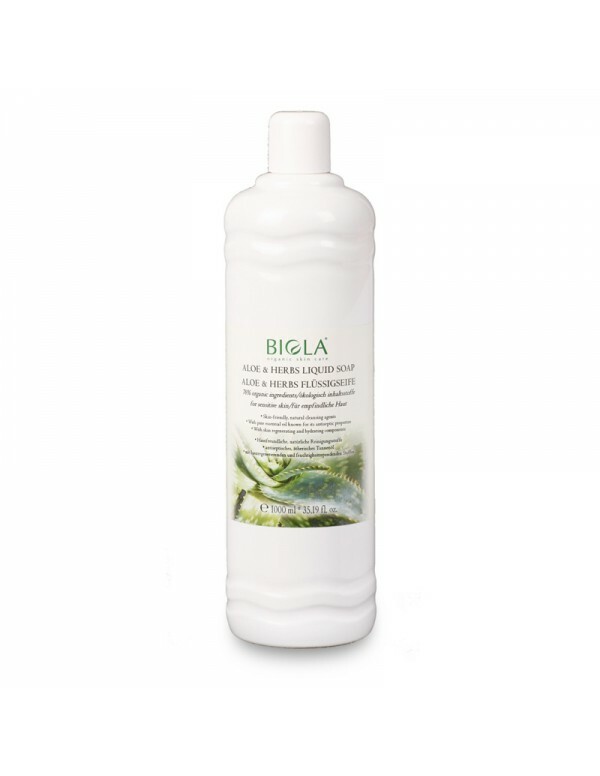 free product- for sensitive skin This product gently cleans the baby skin and can be used even from early infant sensitive age. 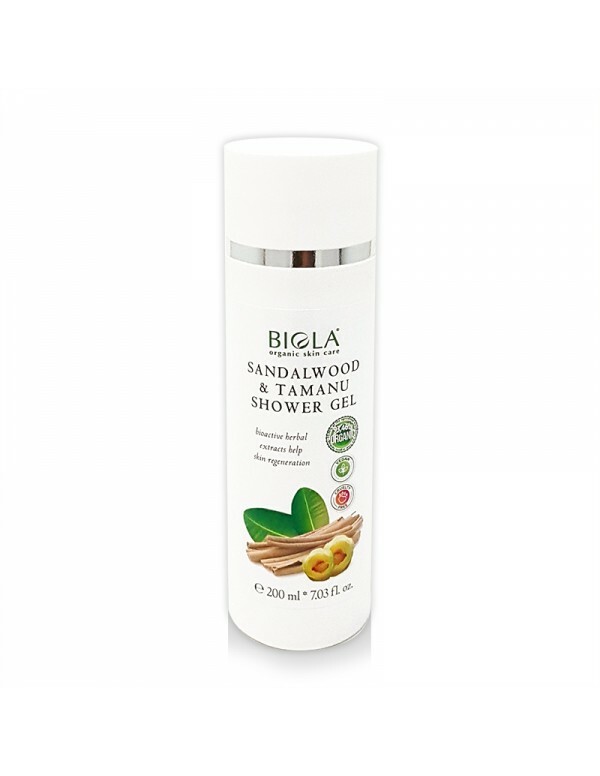 Application: 2 ml/5 L bathing water. After the bath rinse off with luke warm water the baby’s skin. 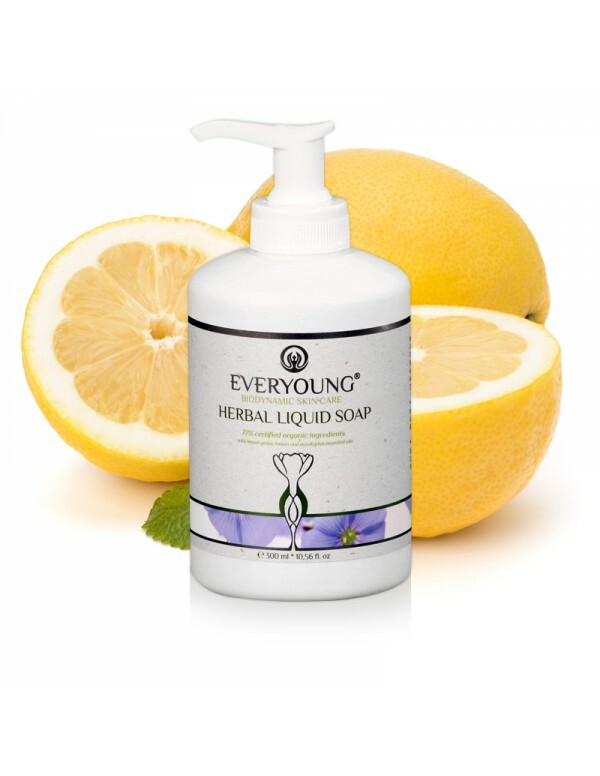 ..
77% certified organic ingredients- with lemon grass, lemon and eucalyptus essential oils Gently and effectively cleans even the sensitive skin types using skin friendly sugar tensides. 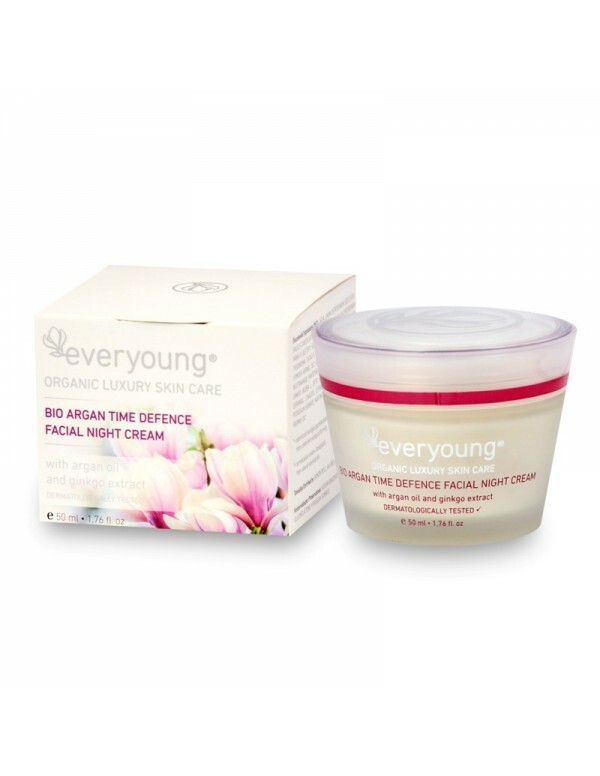 The yarrow and licorice extracts help maintain the healthy balance of the skin with hydrating vegetable glycerin, so it results in smooth skin feeling. The allantoin and essential oils of lemon grass and eucalyptus along with vitam..
66%+ biodynamic ingredients* free of aluminium salts* alcohol-freeThis perspiration reducing roll-on cream deodorant promotes fresh and deodorized skin feeling. 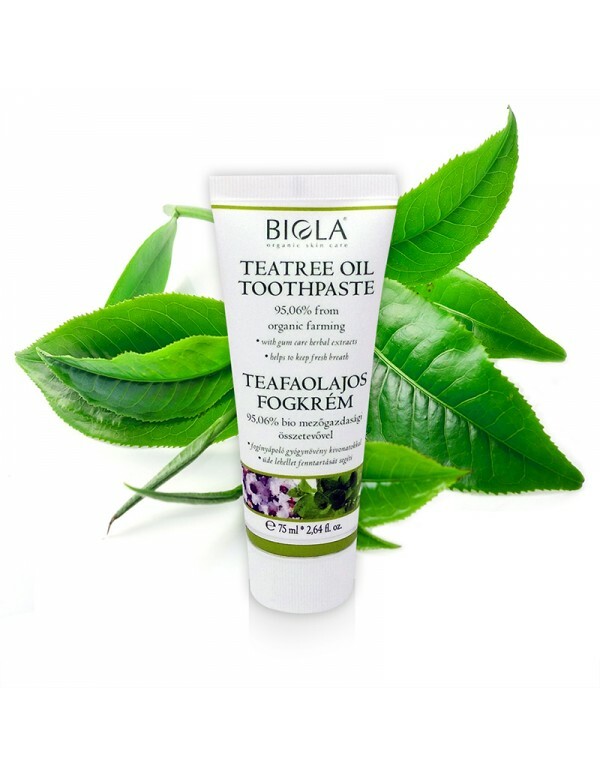 Mint- and tea tree essential oils help to maintain a hygienic skin condition. 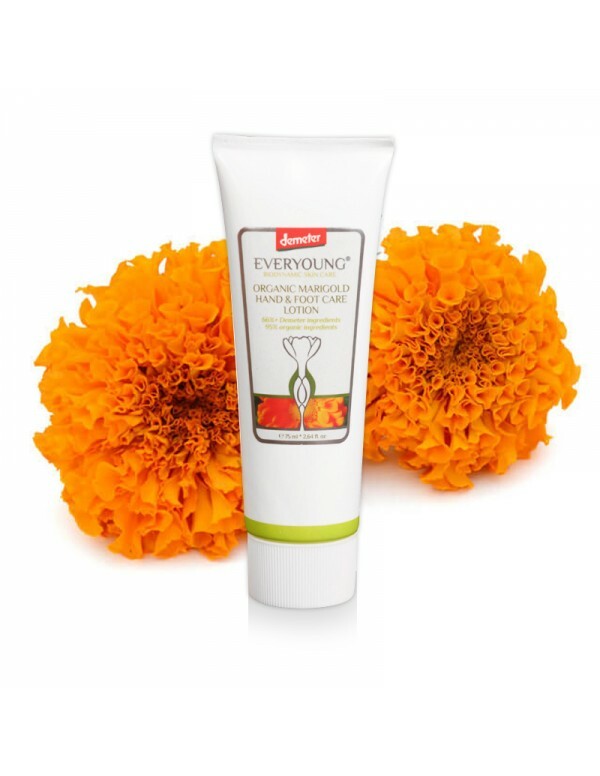 Marigold- and sage extracts together with shea butter contribute to the care of sensitive skin. 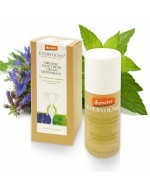 Application: Dissolve 1-1.4 ml deodorant cream evenly on the skin surf..
66%+ Demeter ingredients- with deodorant essential oils- free from aluminium salts- alcohol free- pump aerosol – gas freeTea tree, eucalyptus, lemon balm and lemon essential oils help maintain healthy, hygienic and deodorised skin. 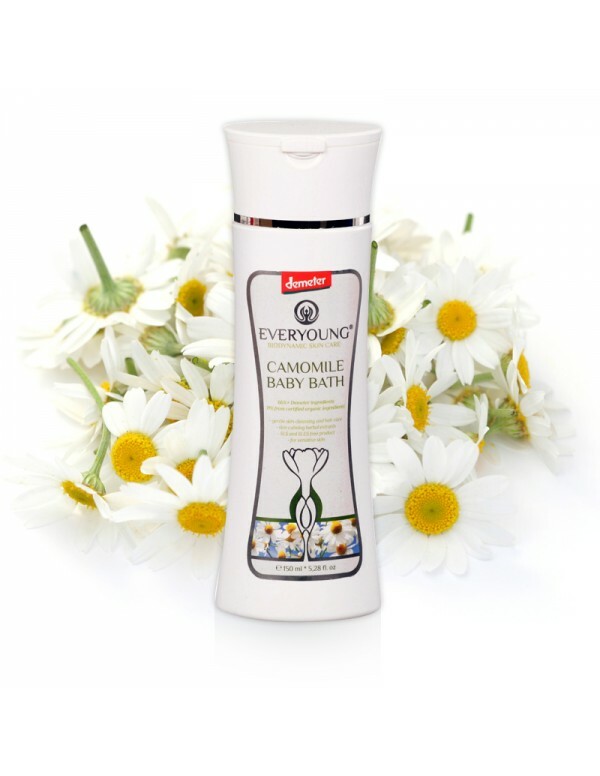 The yam root, chamomile and sage extracts and allantoin help support skin regeneration. Application: Spray 2-3 pumps worth onto desired body skin area. Avoid contact with eyes. &nbs.. 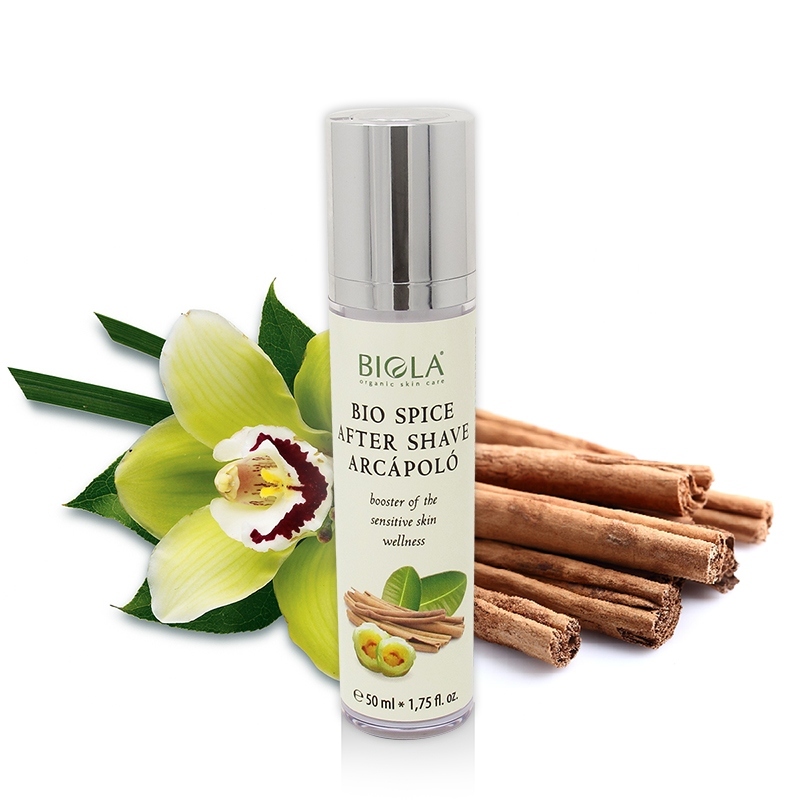 In our products there are very high amount of active ingredients with complex (many special herbs and natural ingredients) and effective formulas. Customer satisfaction is excellent and more than 95 % of them are returning customers. A significant key point of the growth of our business is their propagation. Products are made with special care like "handmade" type products. CEO Dr. Viola Gyovai is biologist.We are a family owned company and we manufacture natural furthermore certified organic and biodynamic cosmetic products. Made in EU.We strive for perfection in our continuous product development and aftersales support. 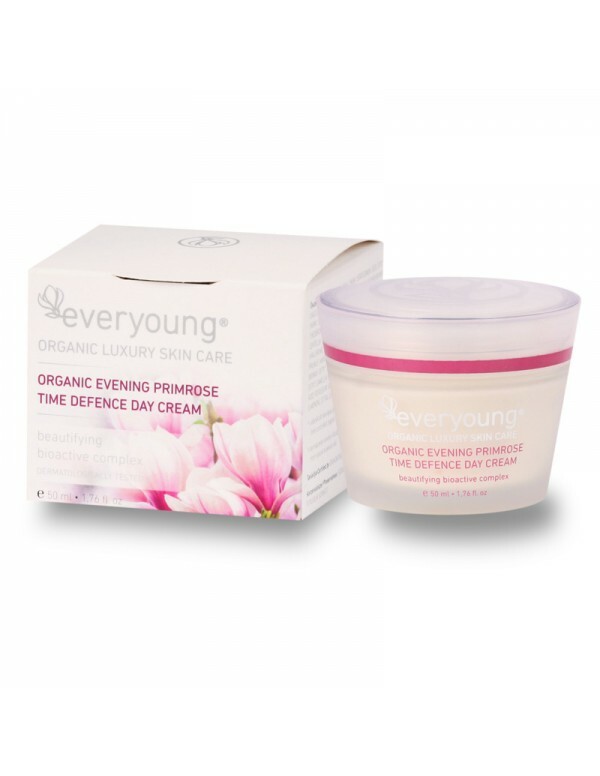 · We started product development in 1990 and from 2006 we are producing and distributing certified organic cosmetic products. 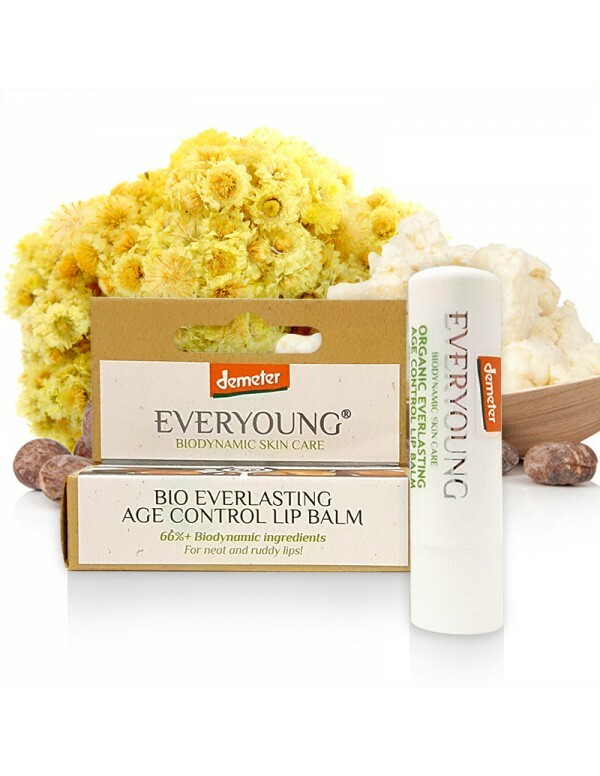 · We manufacture Demeter International e. V. certified biodynamic cosmetic products since 2009.